Small Business Saturday is tomorrow, November 26, 2016. 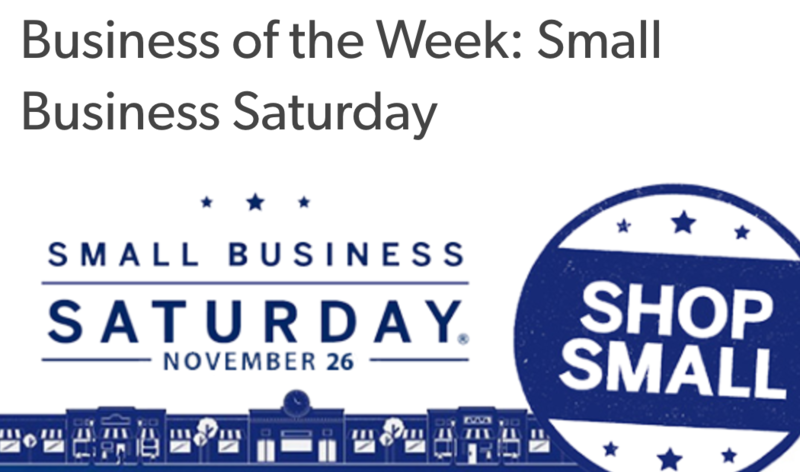 Small Business Saturday (SBS) is a nationally recognized shopping holiday dedicated to the support of local businesses. Why #shoplocal? 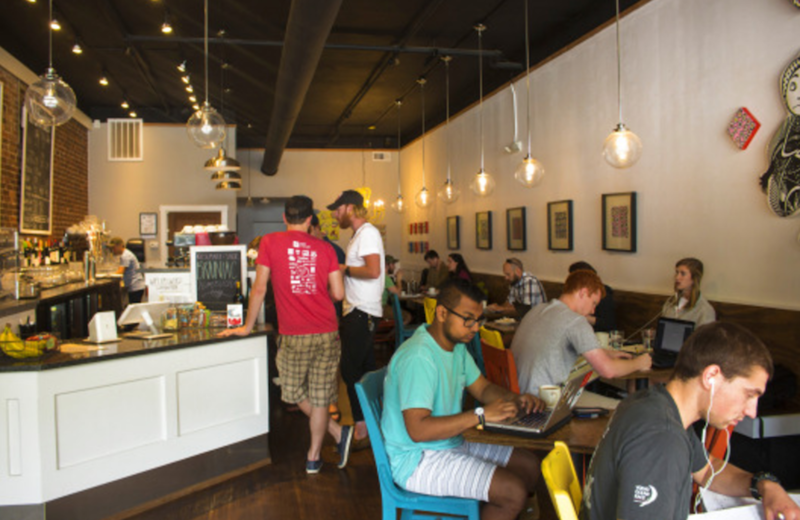 Hillsborough Street merchants are offering an array of deals and specials from a diverse roundup of boutiques, eateries, and art spaces. As you hop from shop to shop, give yourself a pat on the back for keeping it small and local—not only will you go home with gifts you won’t find anywhere else, but you’re also supporting the businesses that continue making Raleigh one-of-a-kind. Mix-up your holiday shopping list this year, by giving the gift of an “experience”. Know a theatre lover? Grab tickets to see Cinderella at Raleigh Little Theatre or A Christmas Carol at Theatre in the Park. Don’t know one? Then introduce the stage with a workshop at Sonorous Road. Gift cards to local restaurants along Hillsborough Street are great stocking stuffers (or last minute pulls for a Christmas Bonus) and many are offering deals and specials specifically for Small Business Saturday. Think big, #shopsmall. Throughout the month of November, we’ve highlighted merchants within the Hillsborough Street District that are participating in Small Business Saturday through a series of videos you can view on our webpage. Below is our latest feature: Trading Card Co-Op.